was as much talk and concern about the future of Irish rugby. highest level against the best teams in Europe. not to mention the skill levels of the players and something had to change. It did. Fitness training changed and came in line with best practice, benchmarked against other nations. played. The result, improved skill levels of the players. This in turn led to a strengthening of the Irish Provinces and a very fast rise to the top, with Irish teams becoming some of the finest and most respected in Europe and the World. If you needed any proof of this just look at a return of 6 European titles across all the provinces over a 20 year period. A very proud record for a nation with a relatively small playing population. This year for the first time in that 20 years, not one Irish province has qualified for the knockout stages. Ringrose, Tadgh Furlong, Noel Reid, and Luke McGrath this year for Leinster alone. It is hugely positive that we are producing players of this caliber, however can we hold onto them?. foreign teams who reap the benefits. union and try to improve their contract offers. That threat is now a reality. 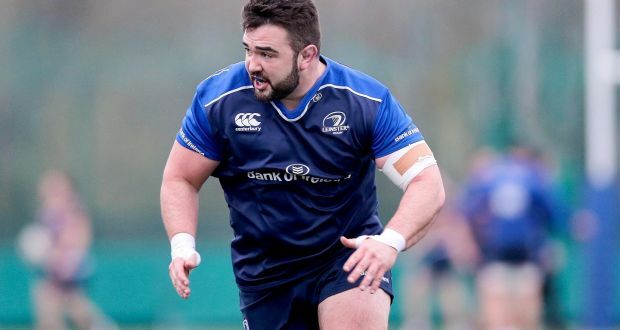 Marty Moore, Ian Madigan, JJ Hanratty, Paul O’Connell are among the higher profile names departing these shores but there are others, with new names in the headlines every day. The reason for all this? Quite simply money! best benefit to them, sad but true, and completely understandable in a changing rugby world. With this in mind the French and the English clubs are clearly in control. It is impossible for the Irish provinces to compete with the levels of financial return being offered by these clubs should they set their sights on an Irish player. competition for the last 20 years and they even changed the name. All of this was bad news for the Irish Provinces and slowly but surely we are seeing the knock on effects. So what does it all mean? Well both the IRFU and some journalists are trying to put a spin on things as they currently stand and refute that Irish rugby is in crisis. This is understandable. The Irish set up is completely reliant on a healthy Champions Cup format. be do not act quickly , there will be.